Your wedding day is one of the most memorble events! We take pride in capturing every timeless moment. 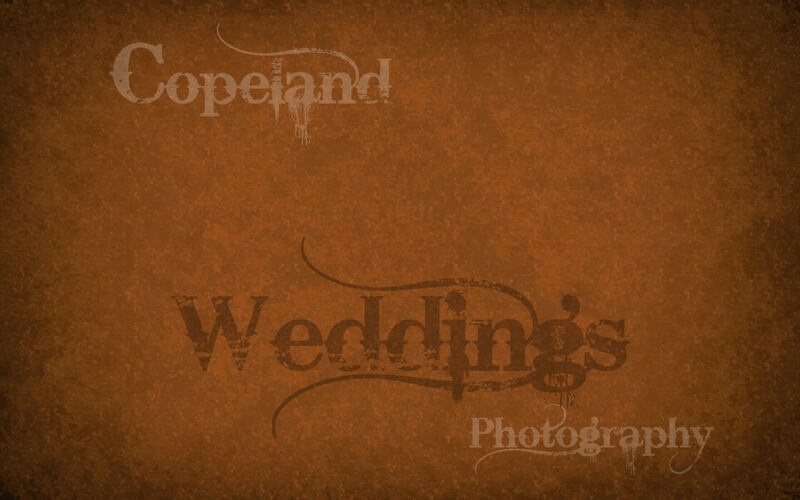 Call us today for rates & to schedule your wedding consultation. Your Wedding Photographer in Nashville, Murfreesboro, & Middle Tennessee.